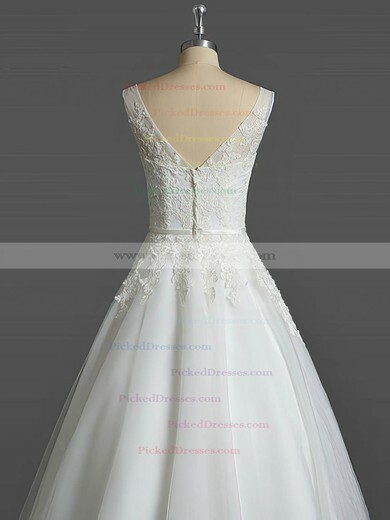 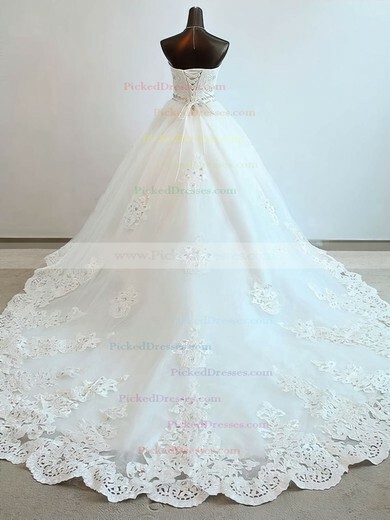 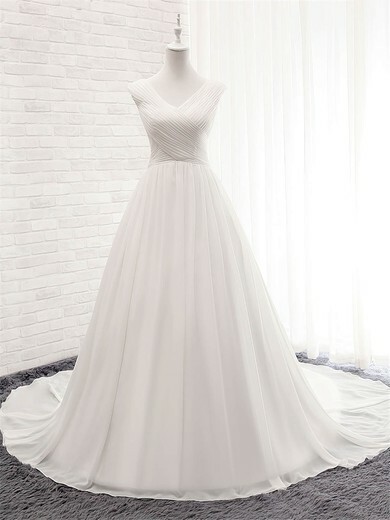 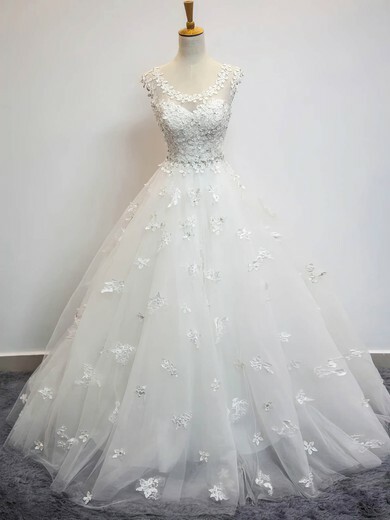 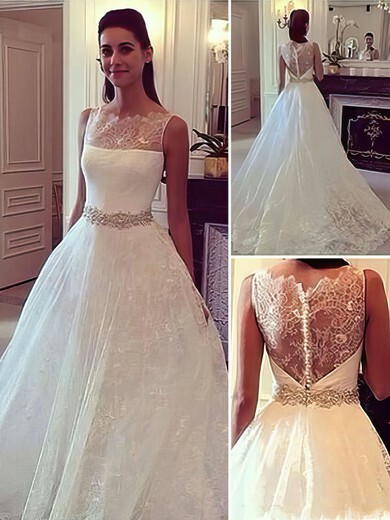 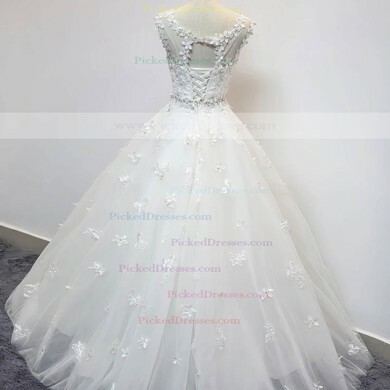 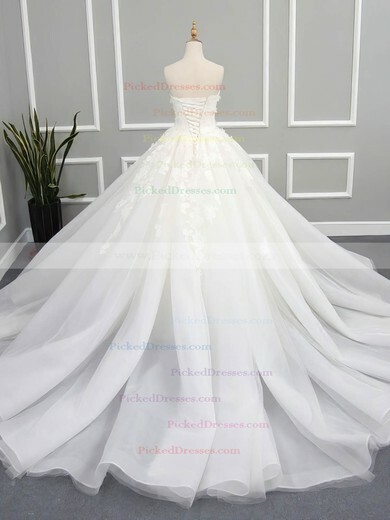 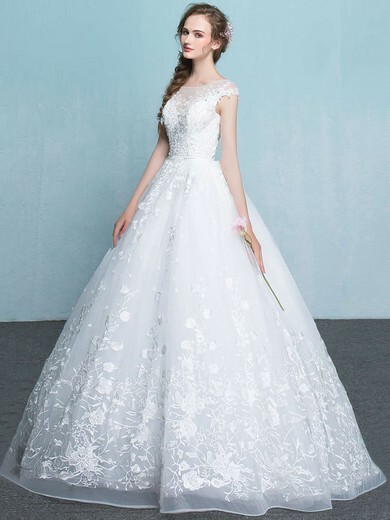 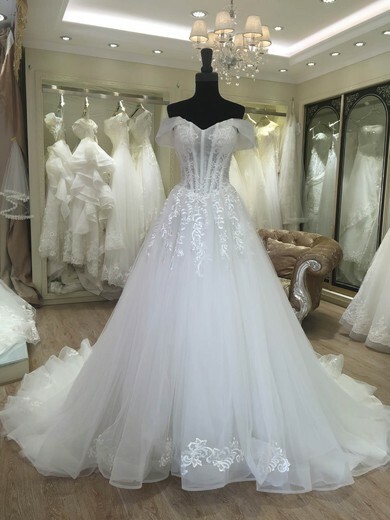 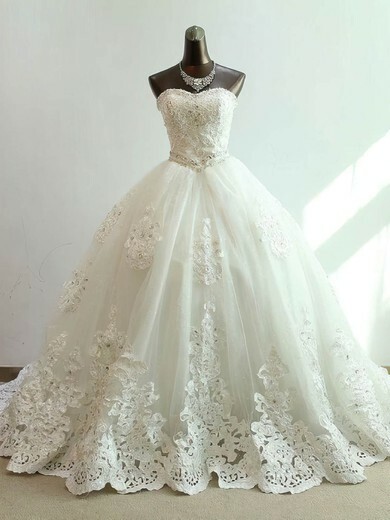 2017 latest style ball gown wedding dresses are good news for brides and big sale at Pickeddresses! 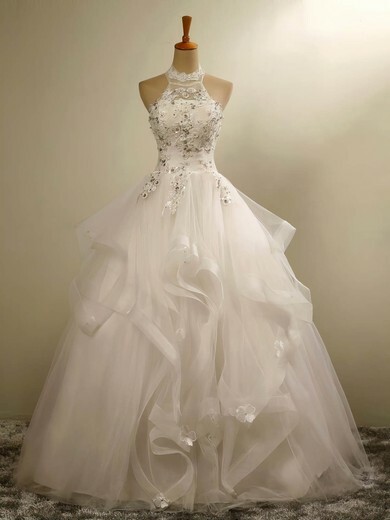 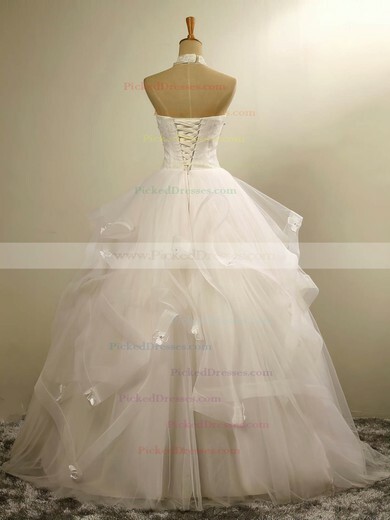 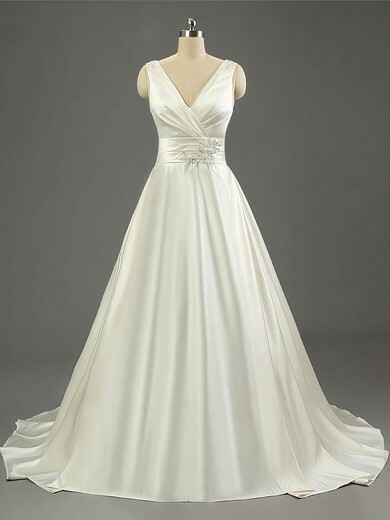 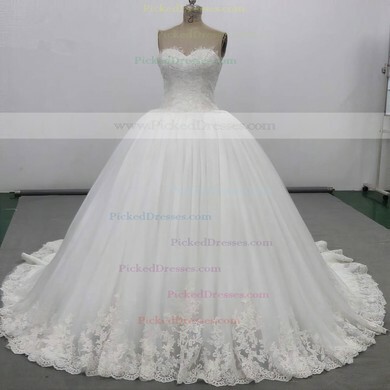 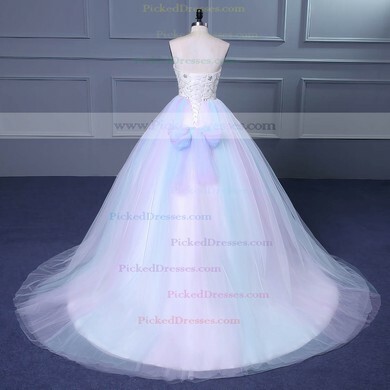 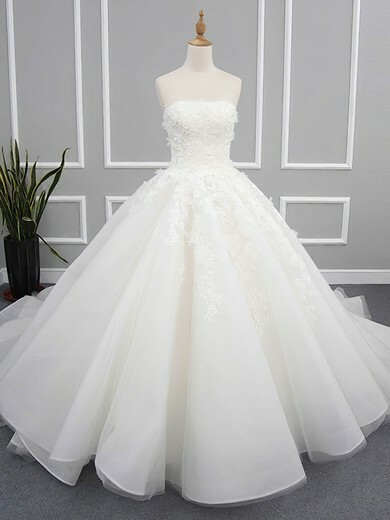 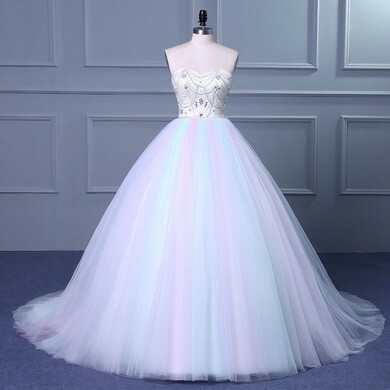 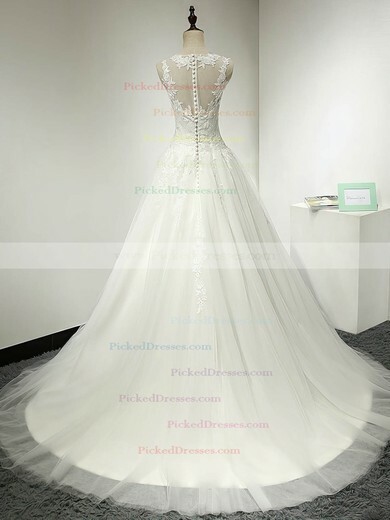 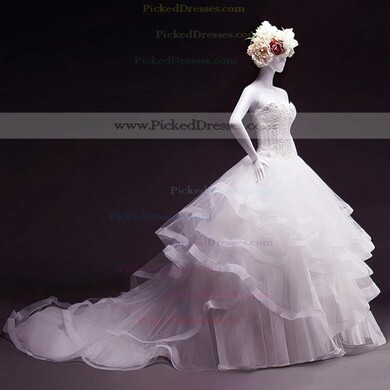 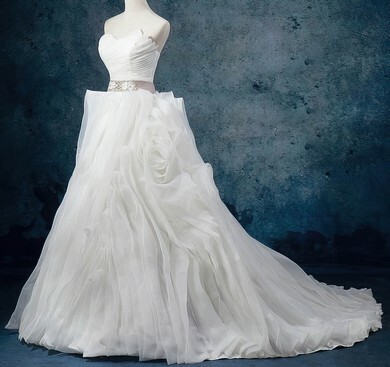 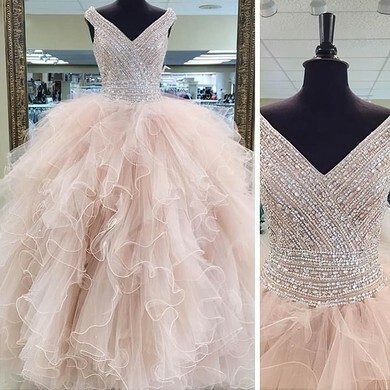 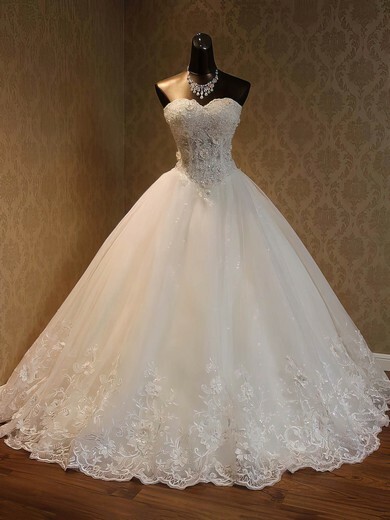 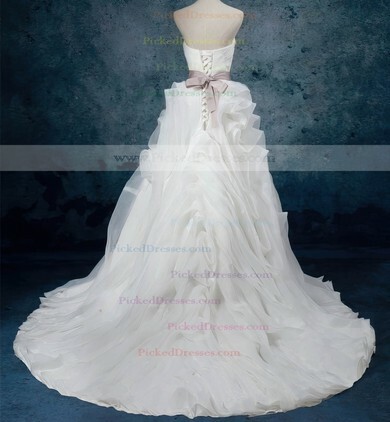 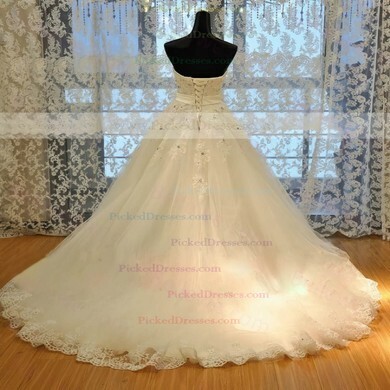 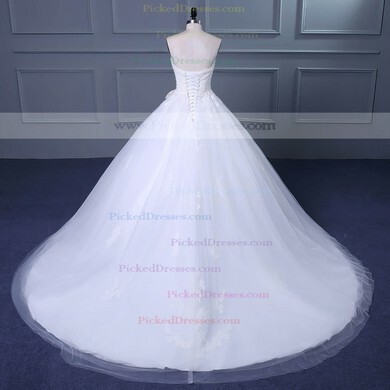 Visit Pickeddresses and pick up the hottest ball gown bridal style! 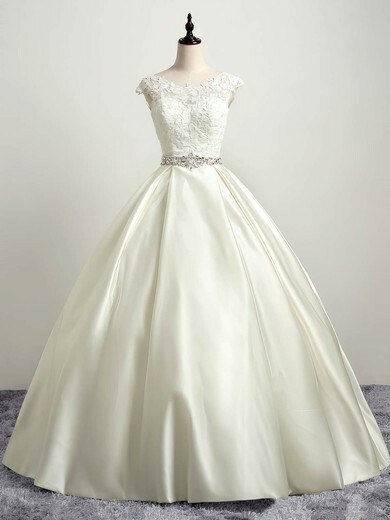 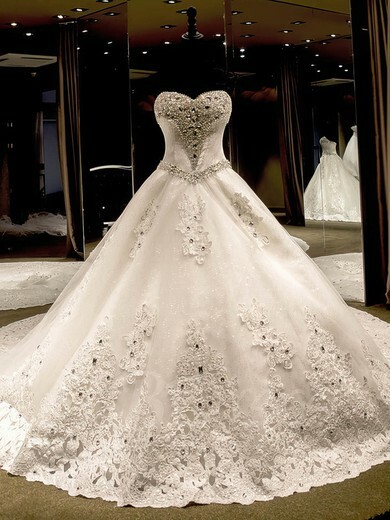 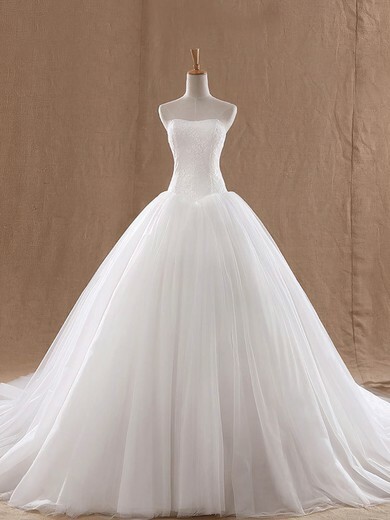 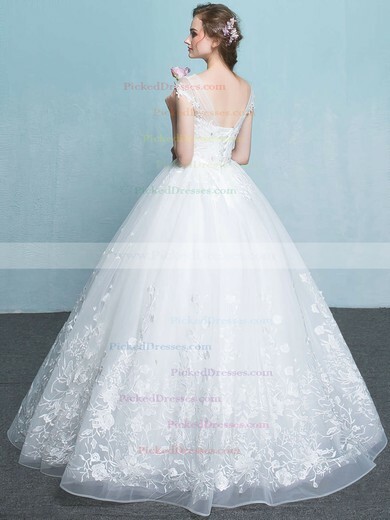 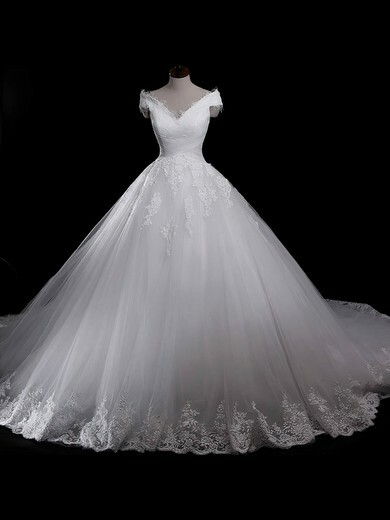 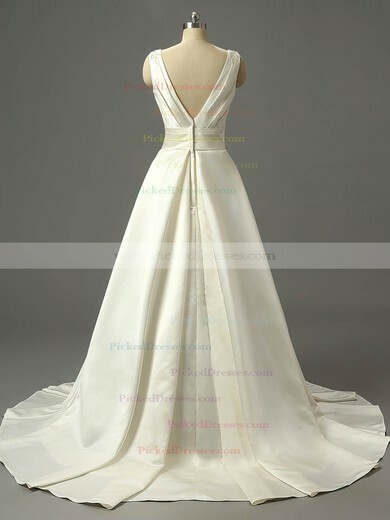 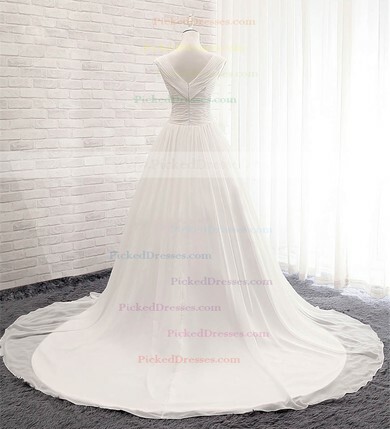 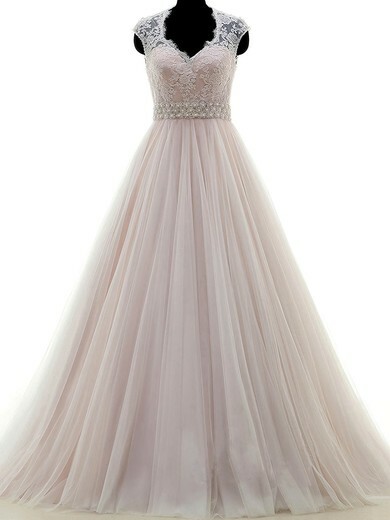 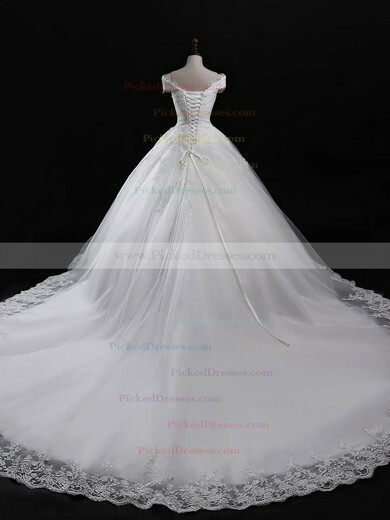 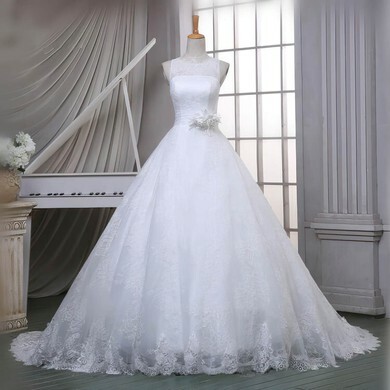 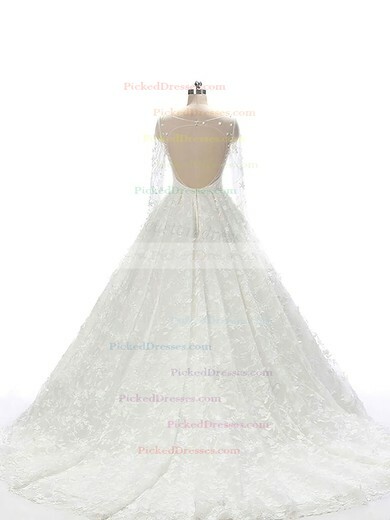 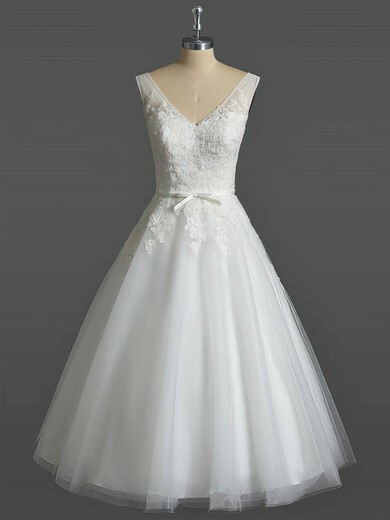 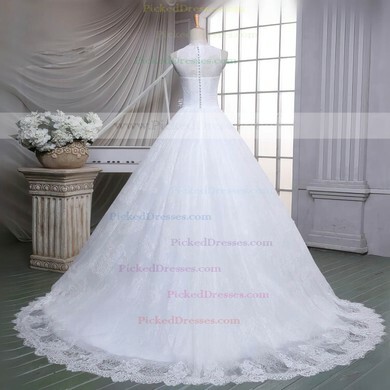 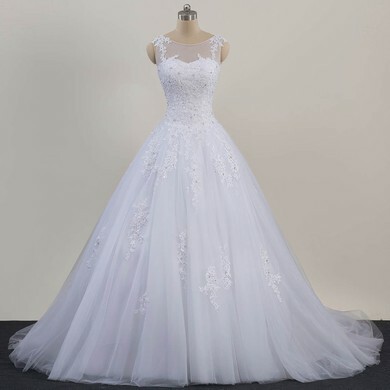 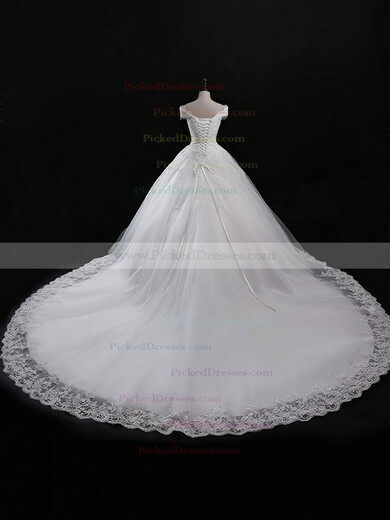 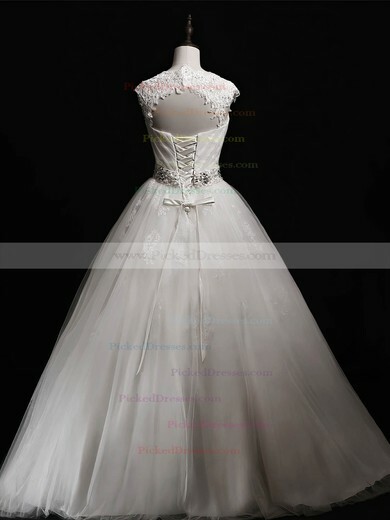 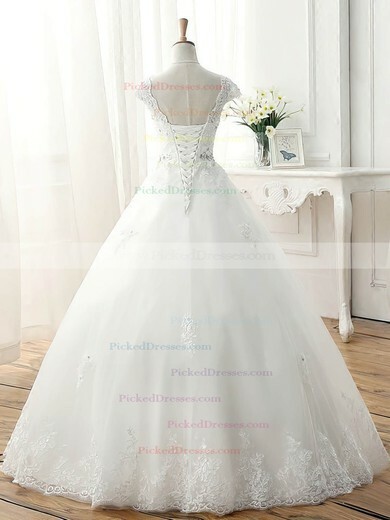 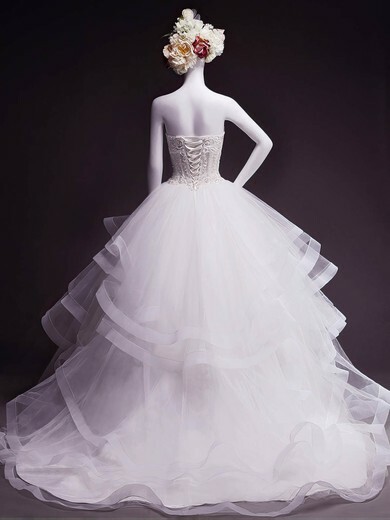 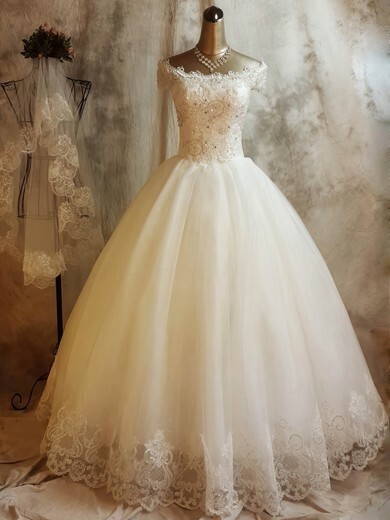 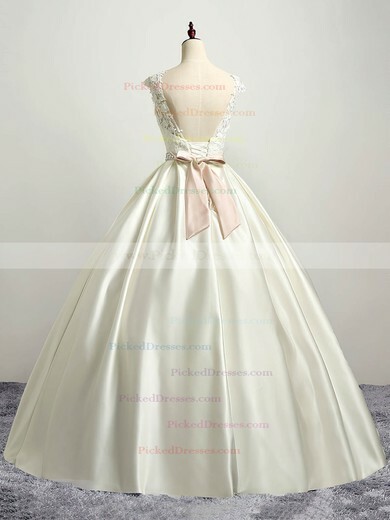 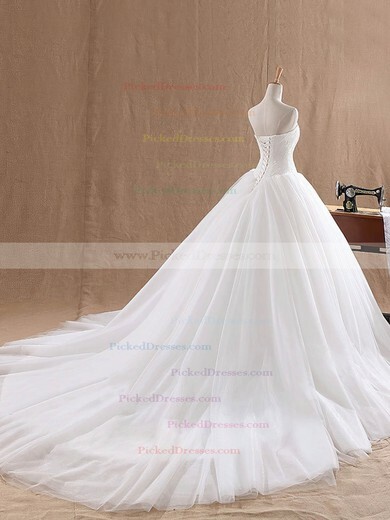 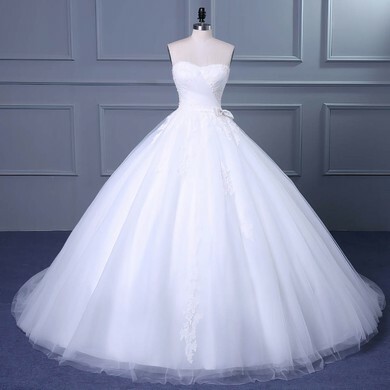 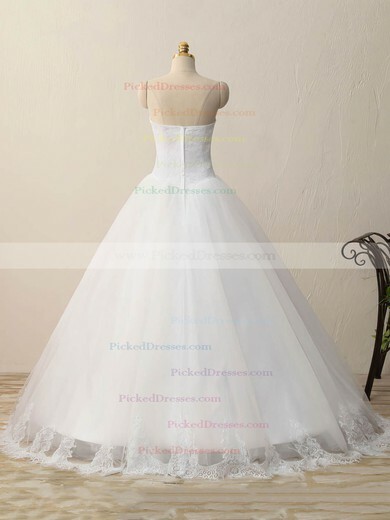 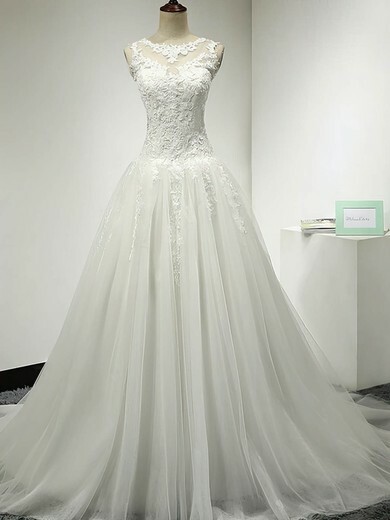 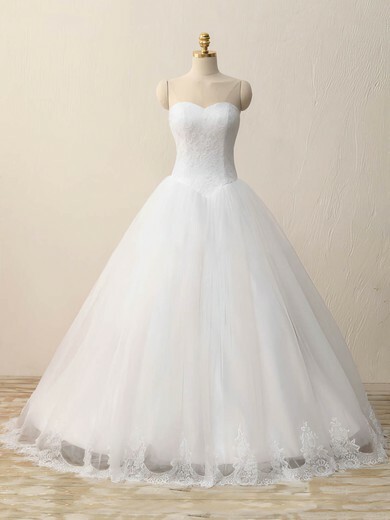 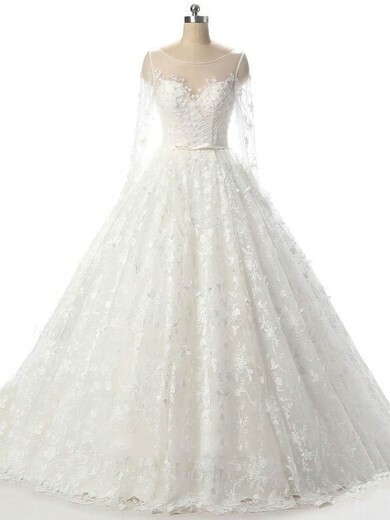 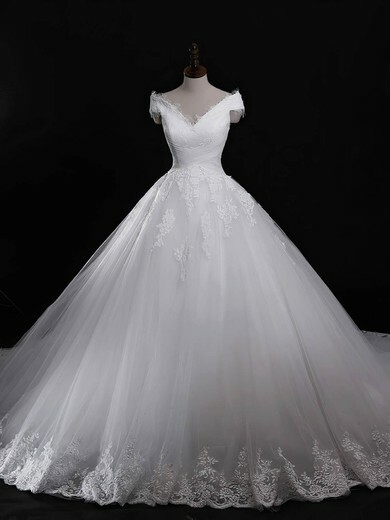 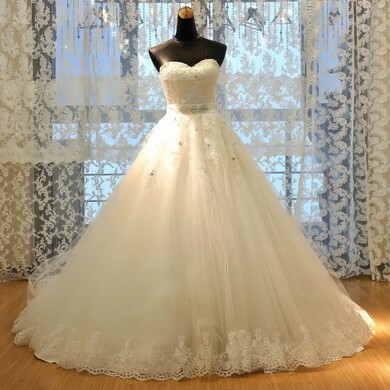 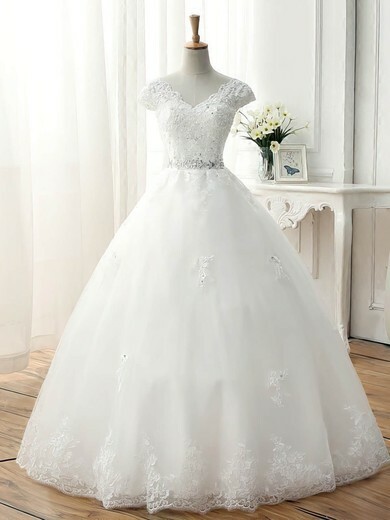 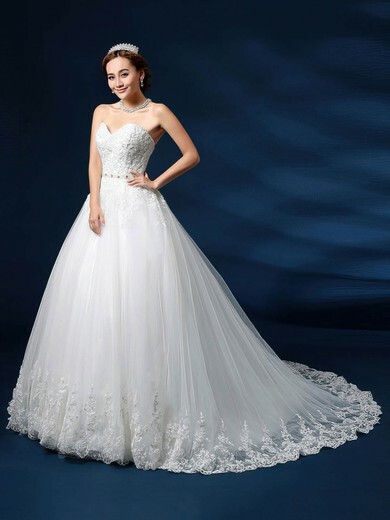 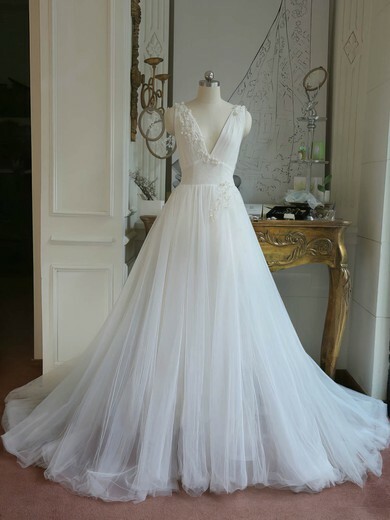 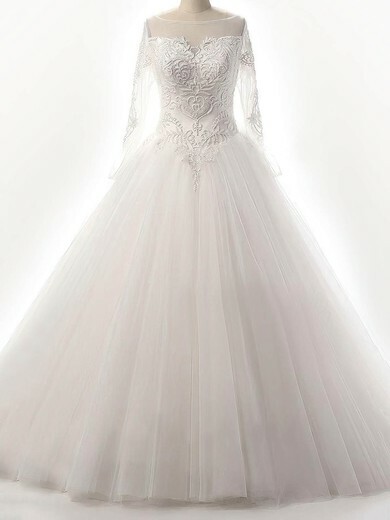 The classic ball gown wedding dress is the silhouette you most often think of for a fairy tale princess wedding gown. 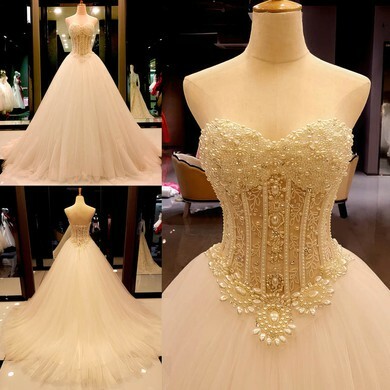 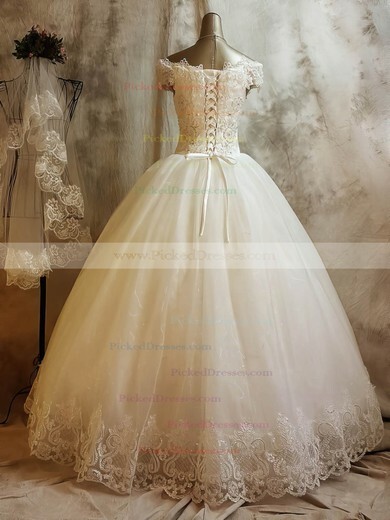 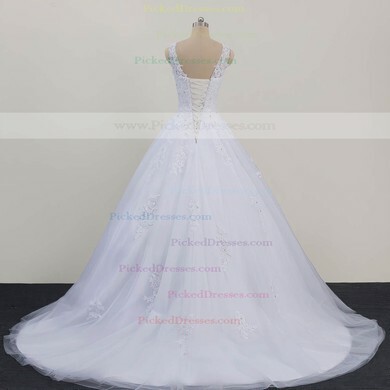 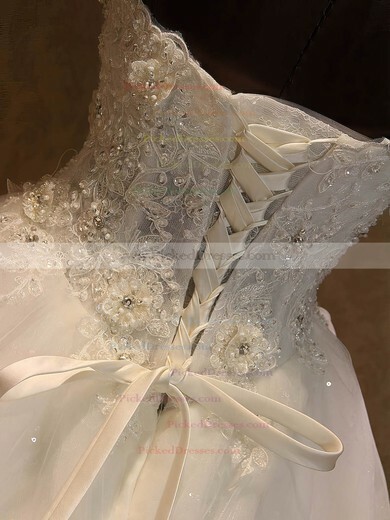 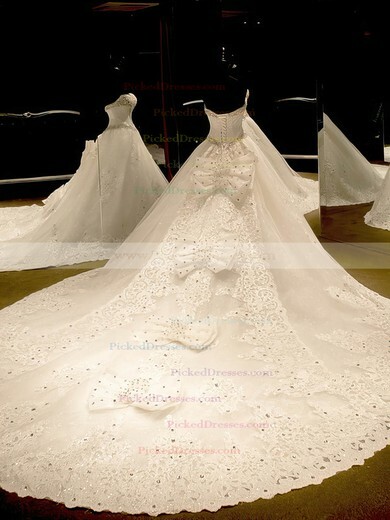 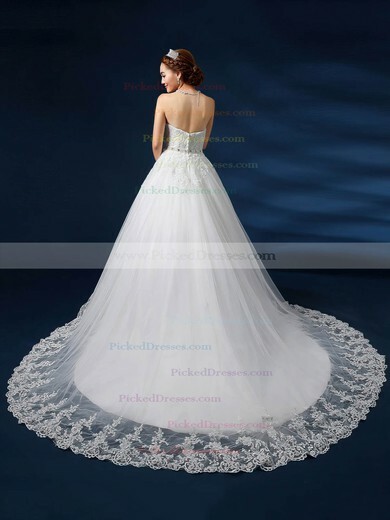 Every dreamy ball gown is painstakingly created by our experienced workers. 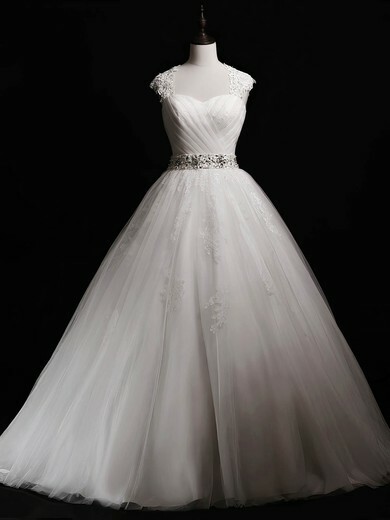 At the heart of each gown is luxurious fabric and exquisite beading. 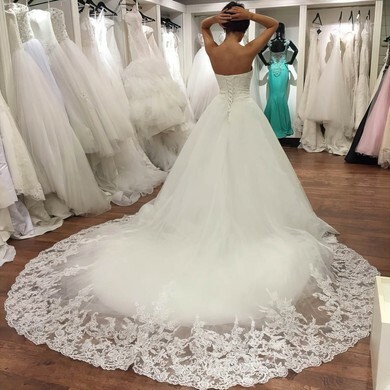 All your need to do is be stunning.